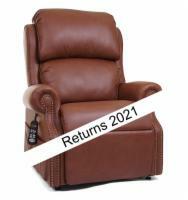 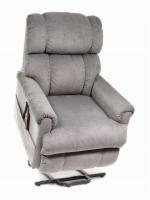 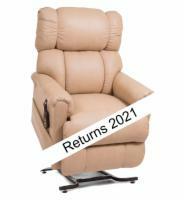 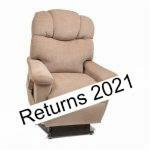 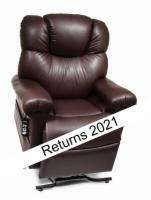 These lift chair recliners are designed for users with a medium build. 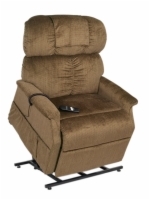 Choose from our wide selection of AmeriGlide, Golden, or Pride lift chairs. 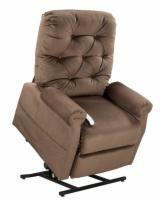 If you'd like additional assistance in choosing the right lift chair recliner, please call our liftchair experts at 1 (800) 504-9856.